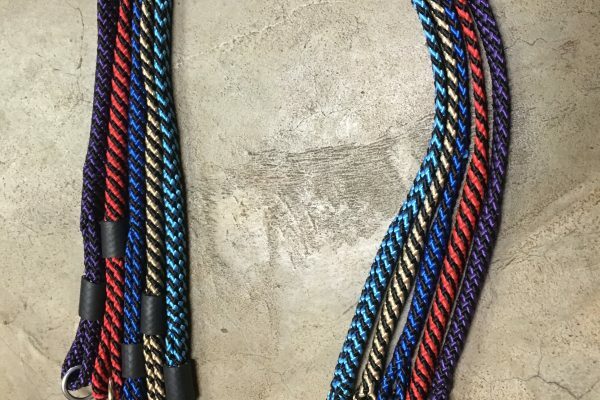 Each 505 Leash Project lead is handmade by military veterans. 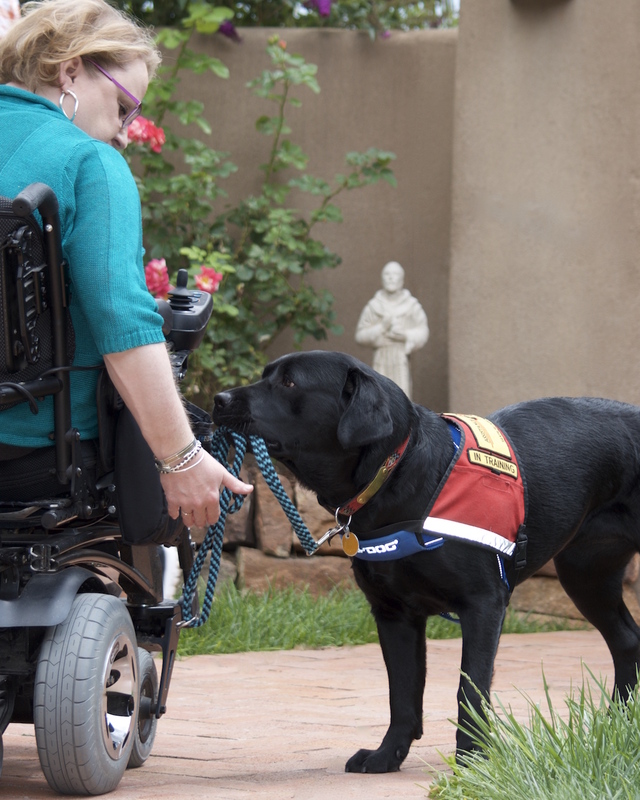 These former warriors are now on a new mission to help train service dogs for their communities, fellow vets and veteran families. 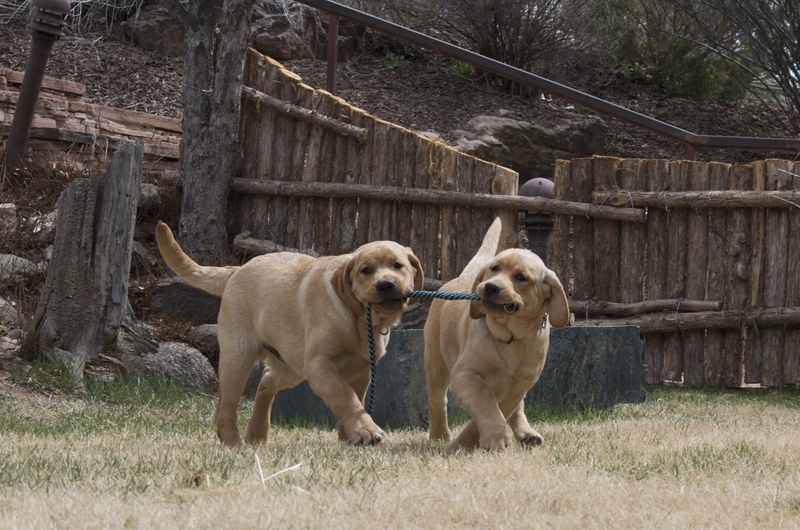 Every leash is made from durable, braided nylon with either a zinc or brass clasp and is approximately 4′ in length. While ordering, you will be able to CHOOSE if you’d like to have your leash delivered for a fee or will pick it up at the ADW office. 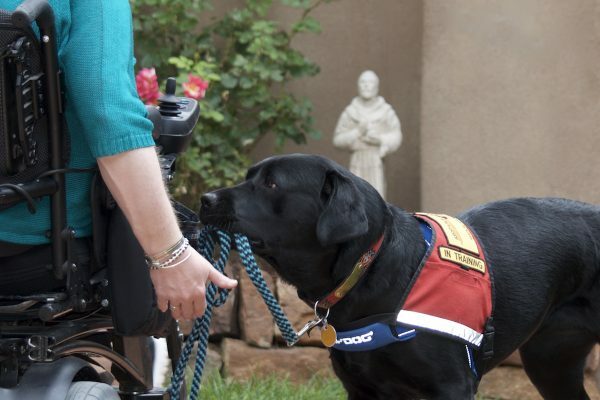 You will need to call ahead prior to picking it up (505-986-9748). 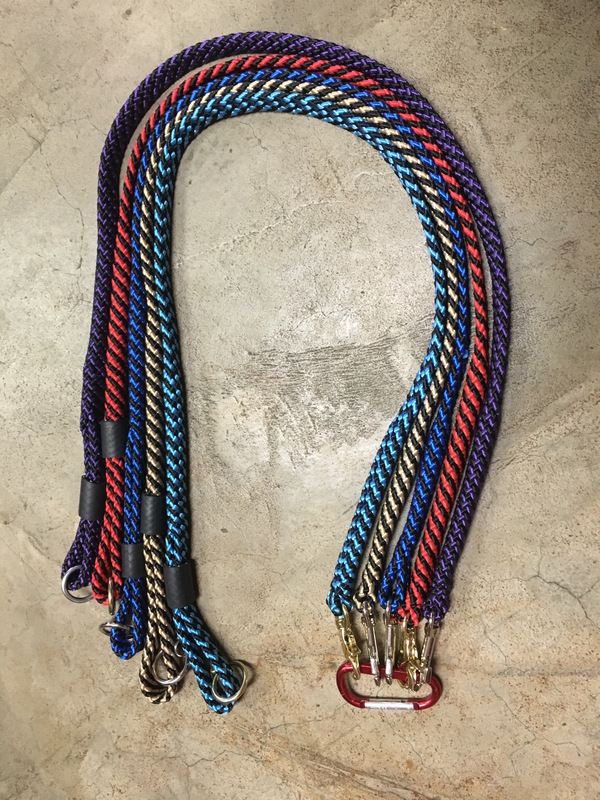 All CUSTOM leashes will be delivered. Please allow two to three weeks for creation and delivery.